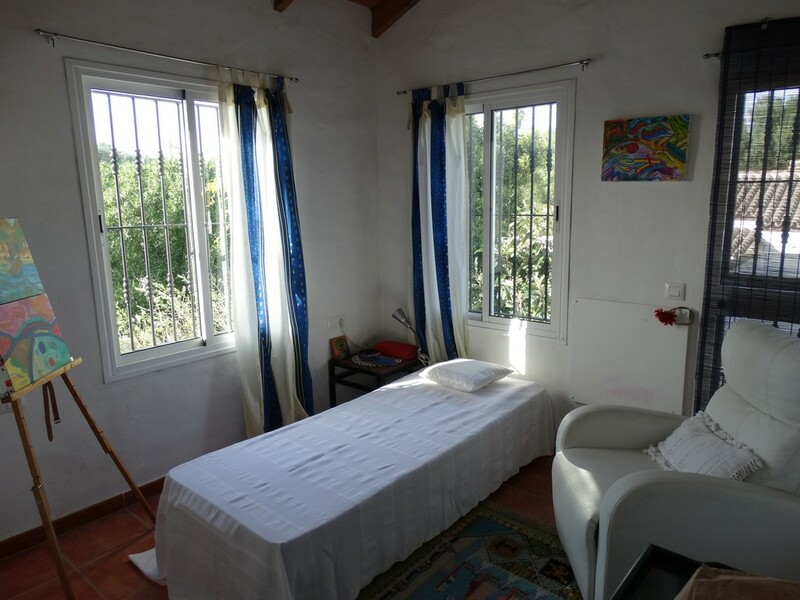 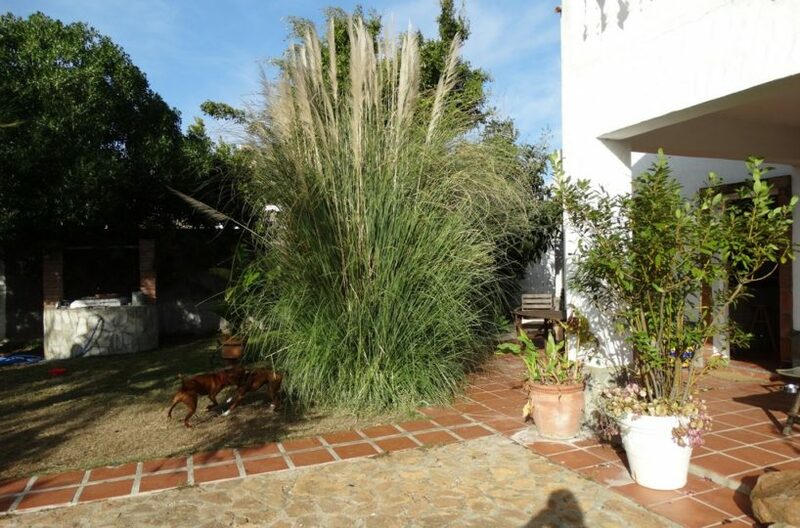 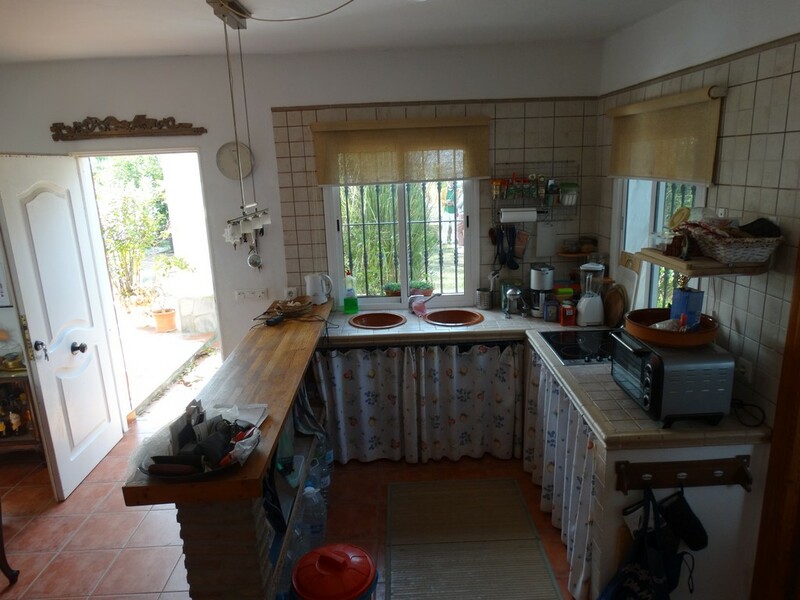 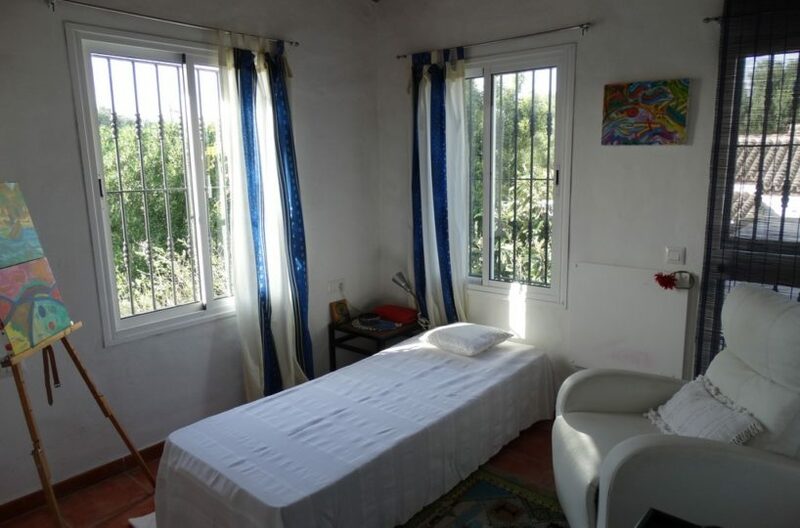 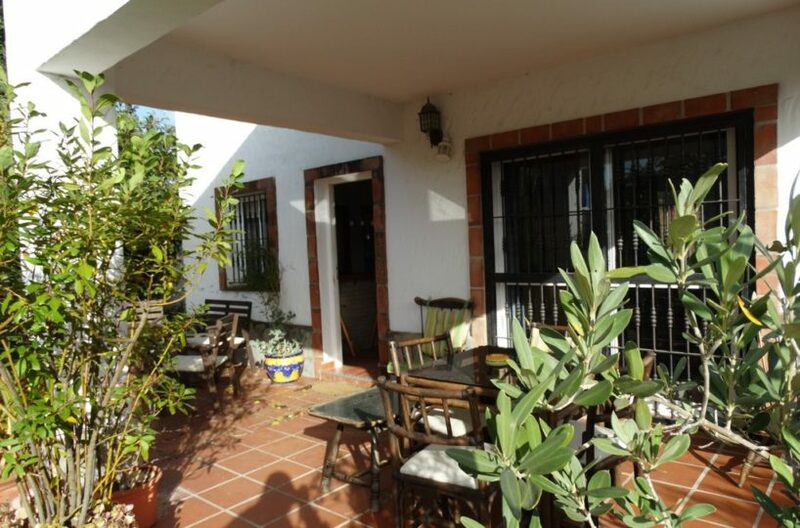 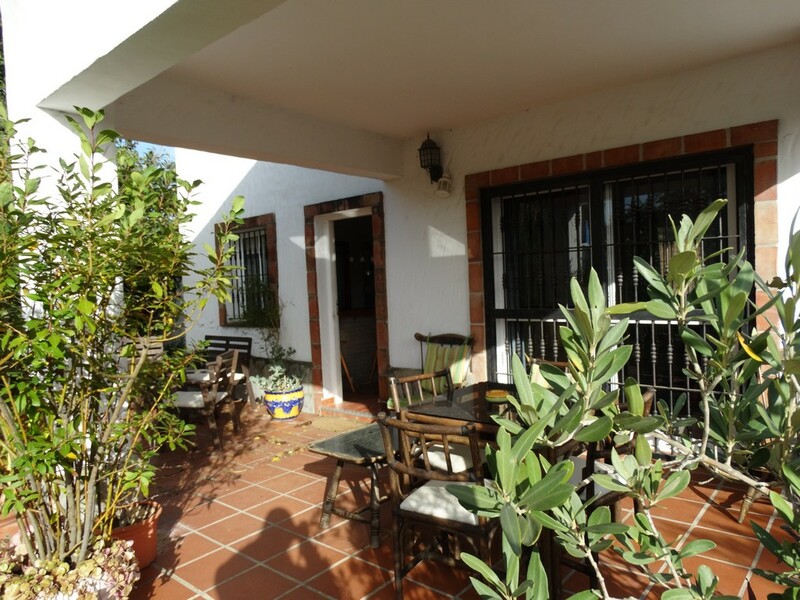 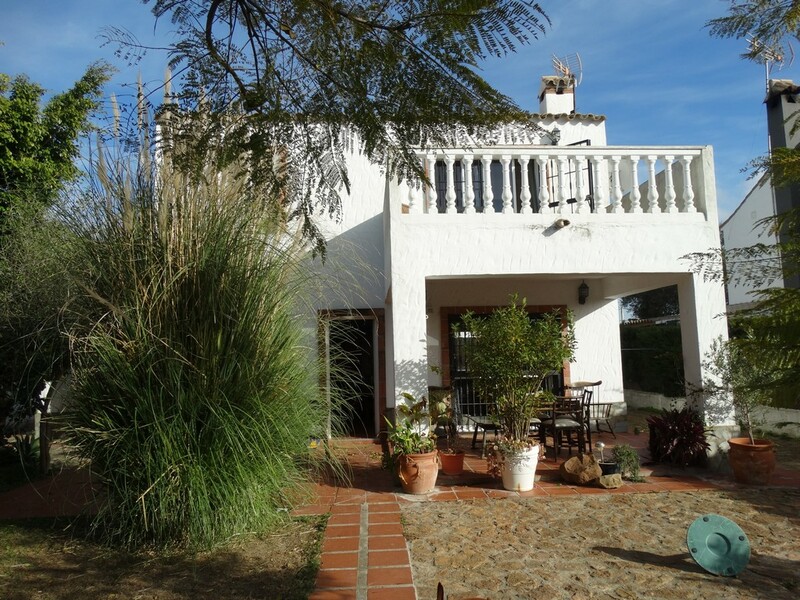 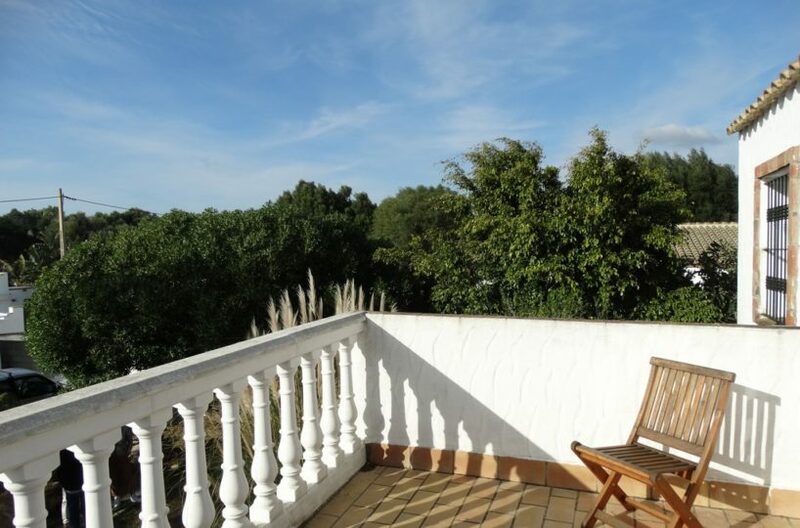 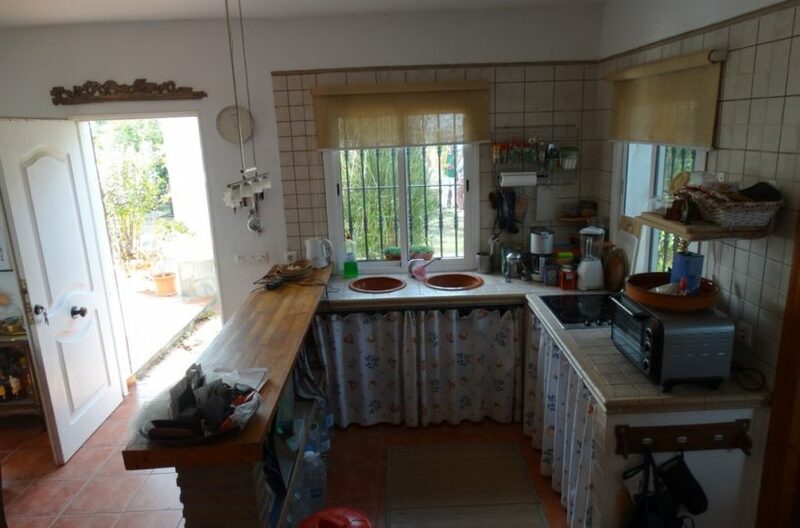 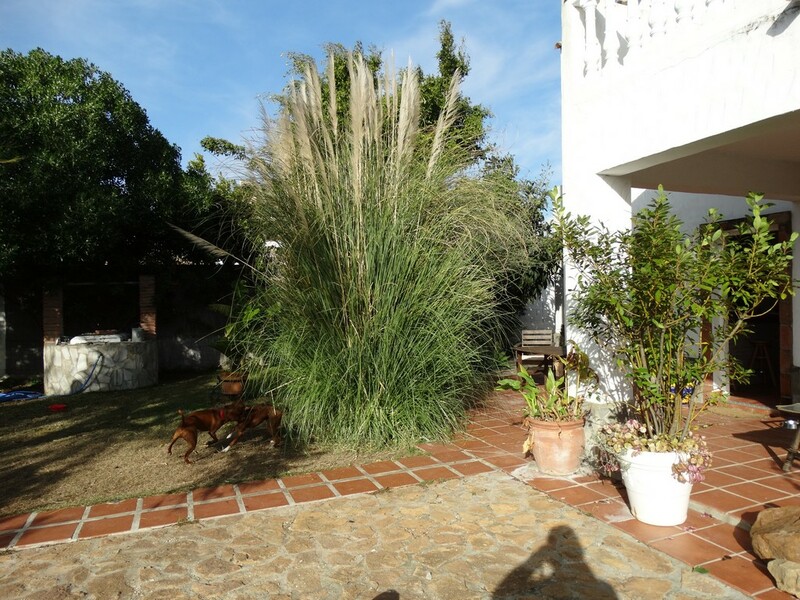 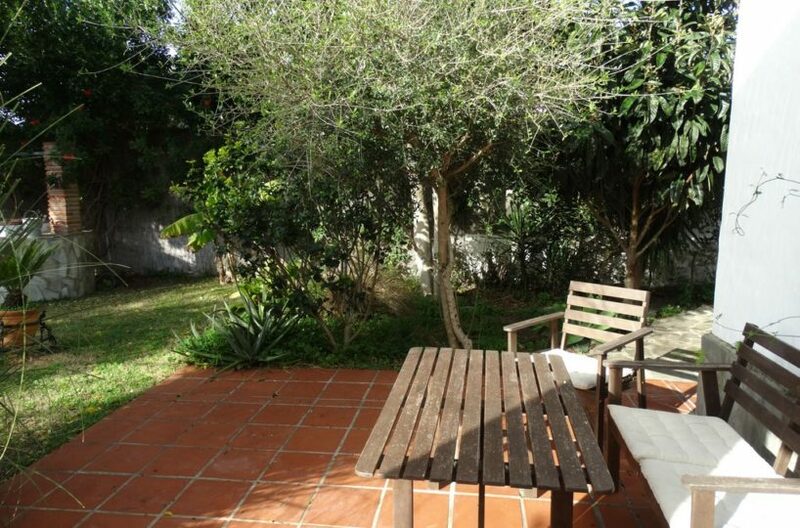 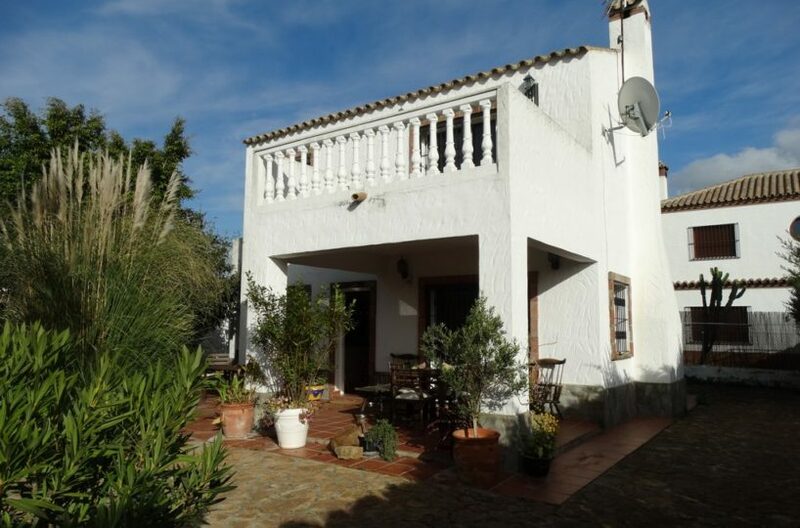 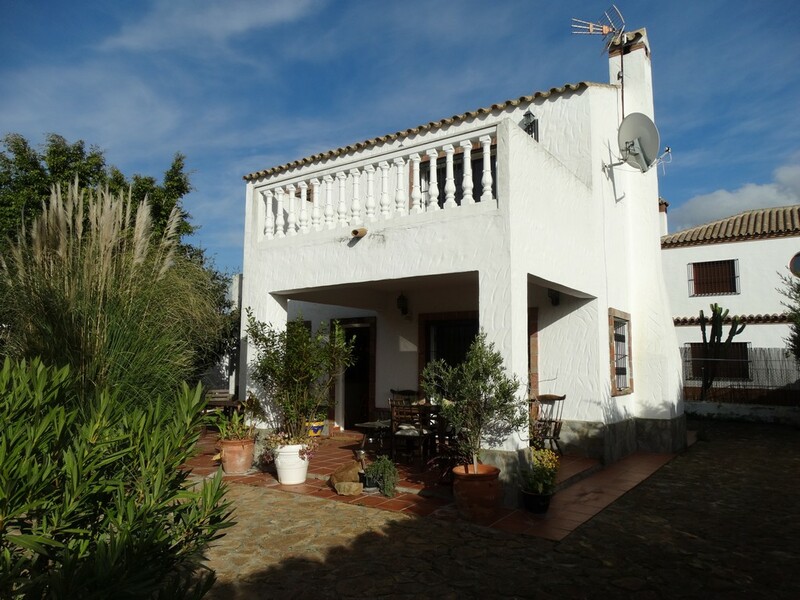 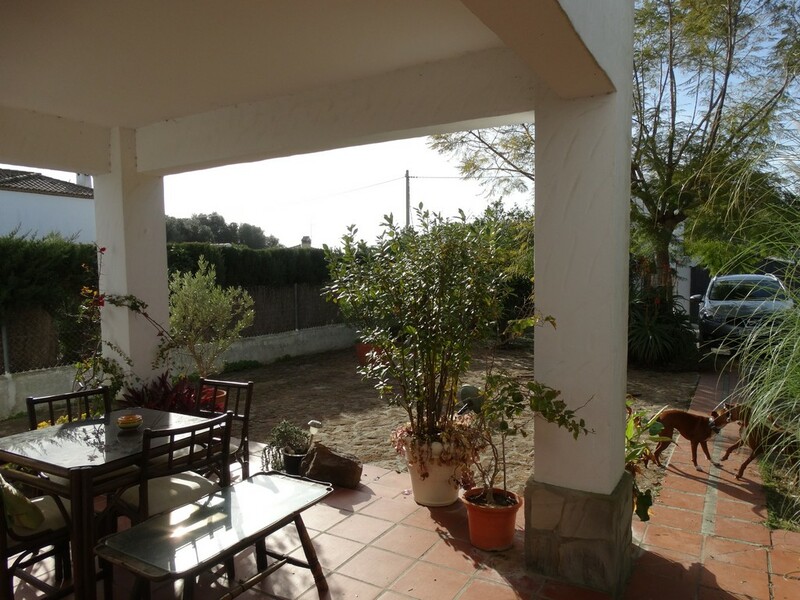 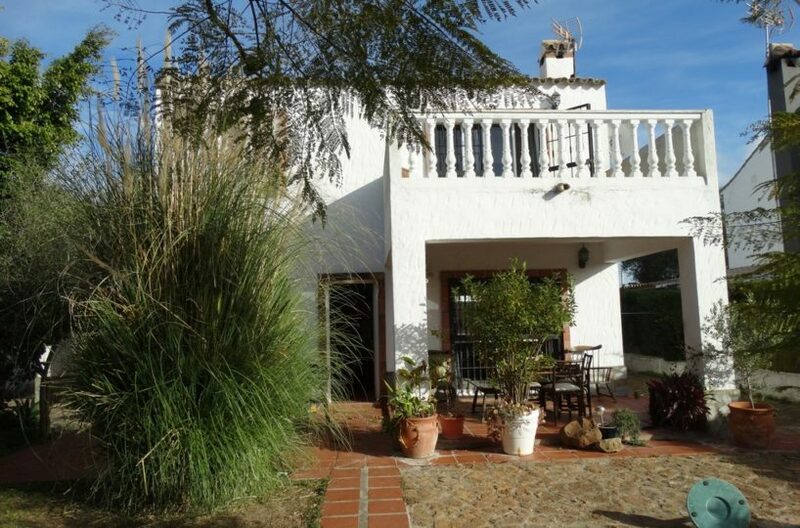 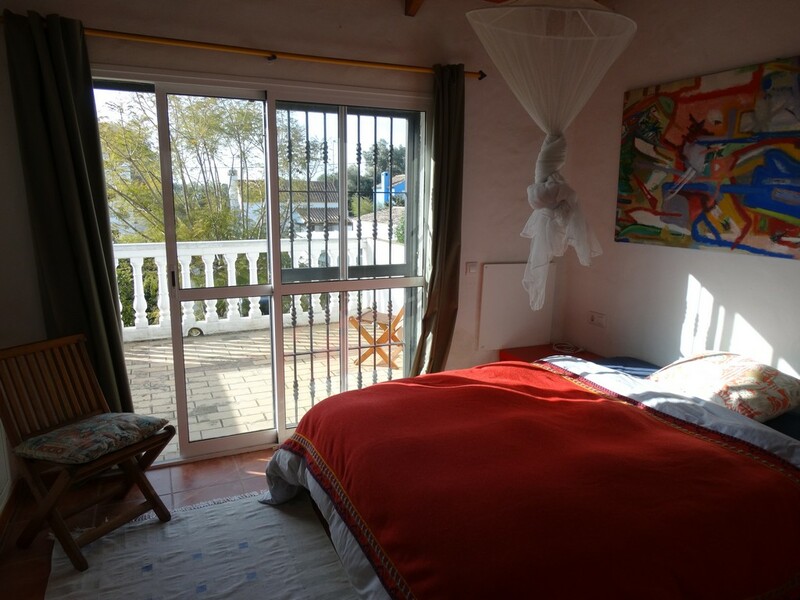 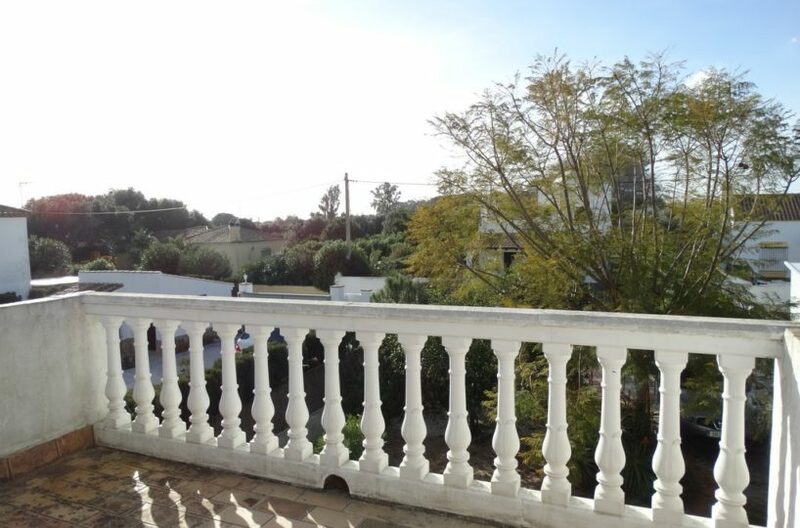 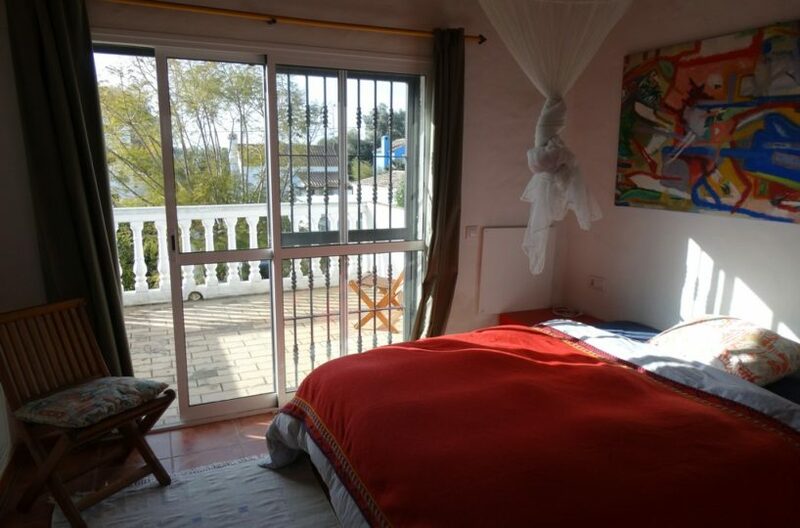 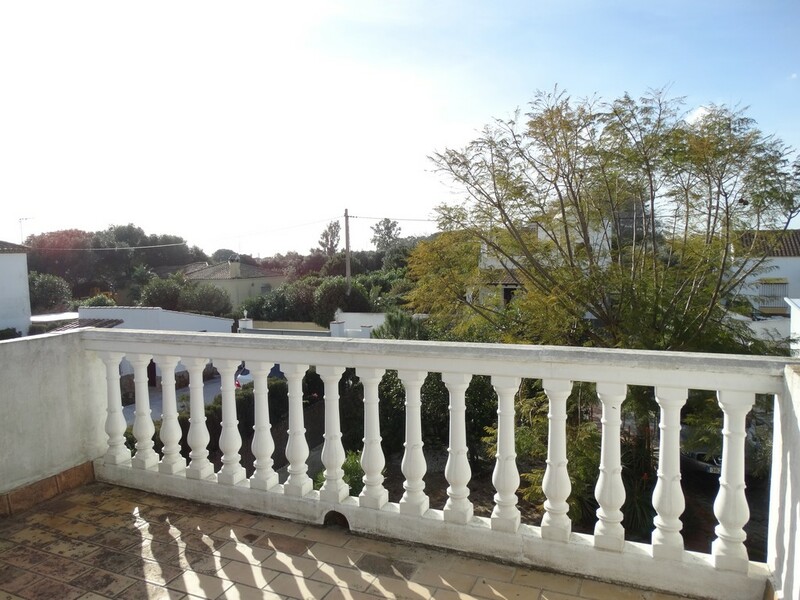 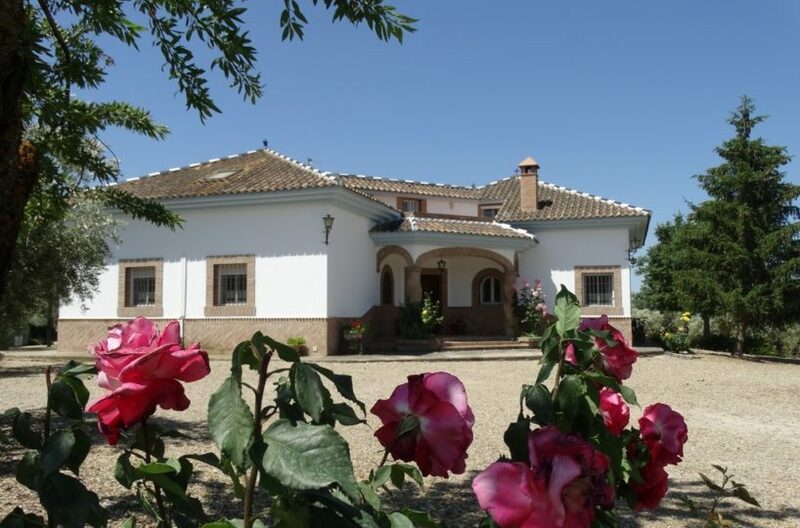 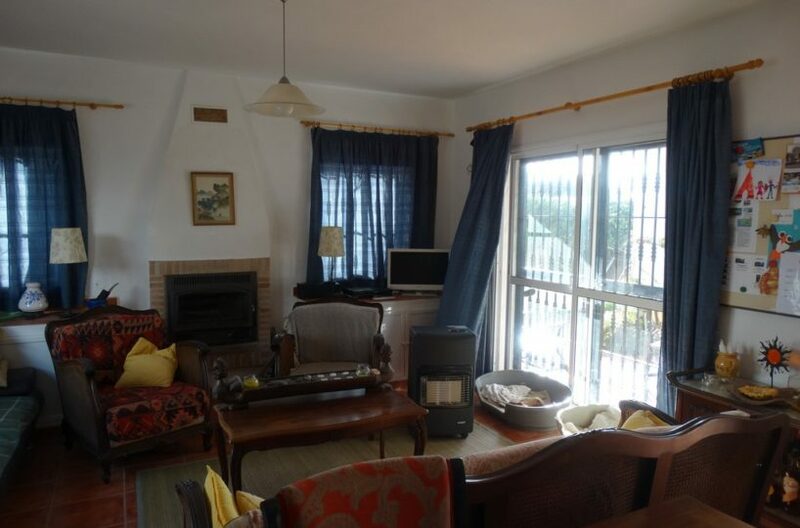 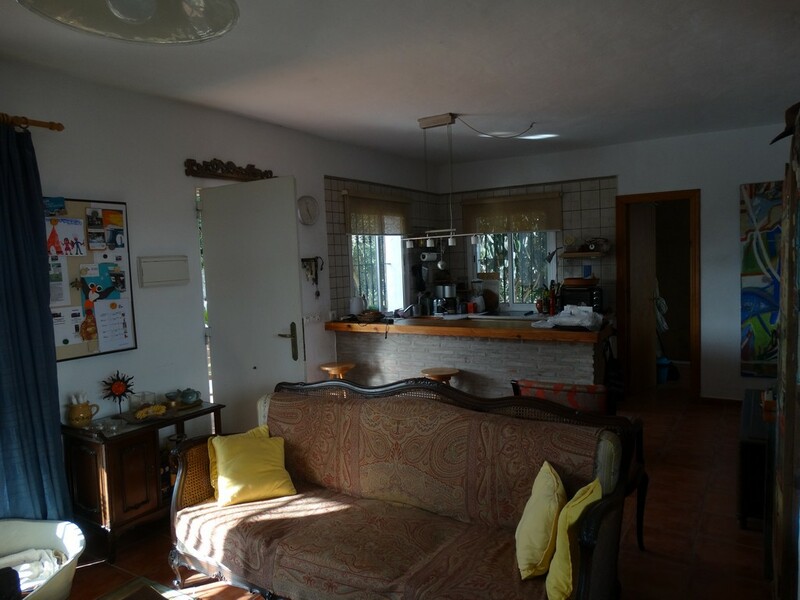 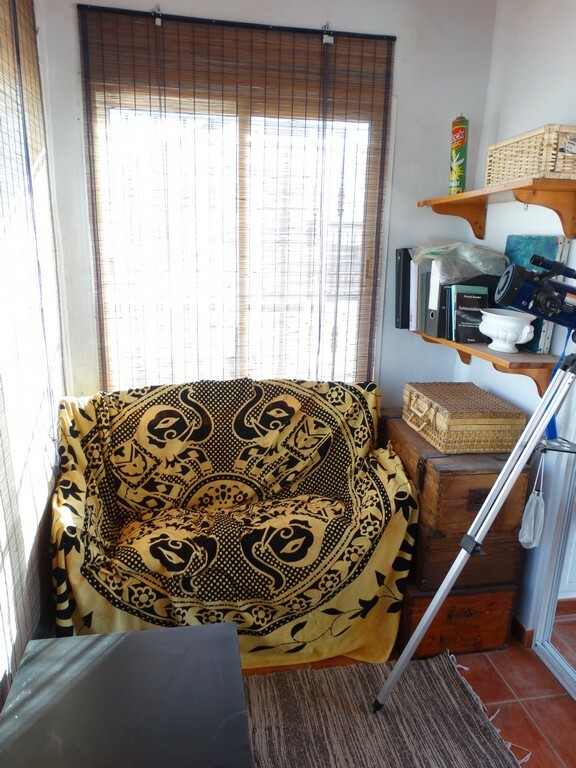 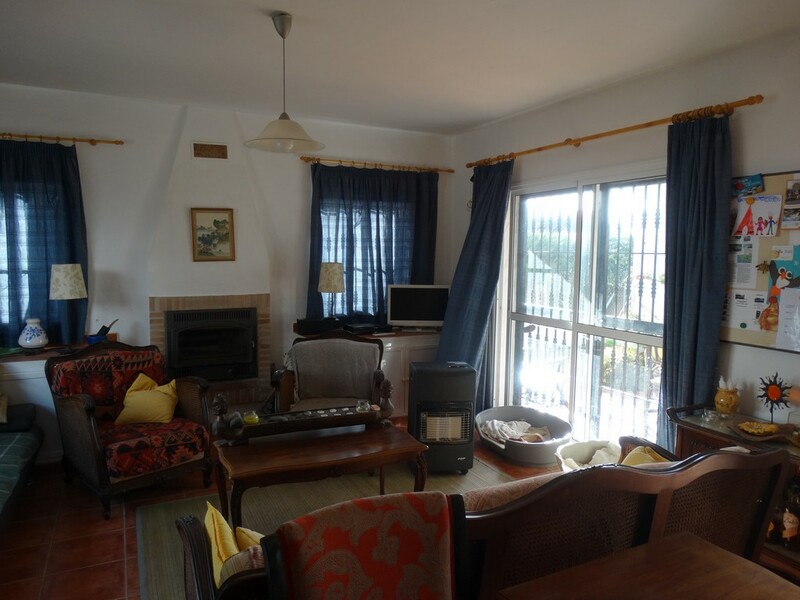 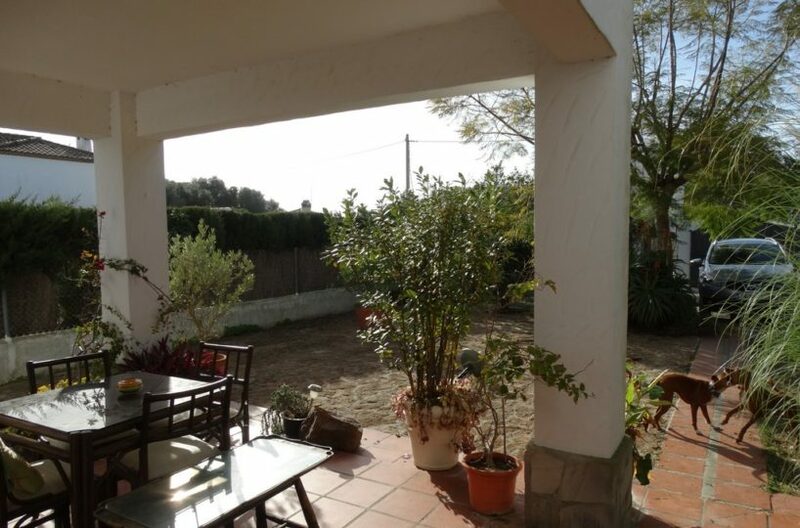 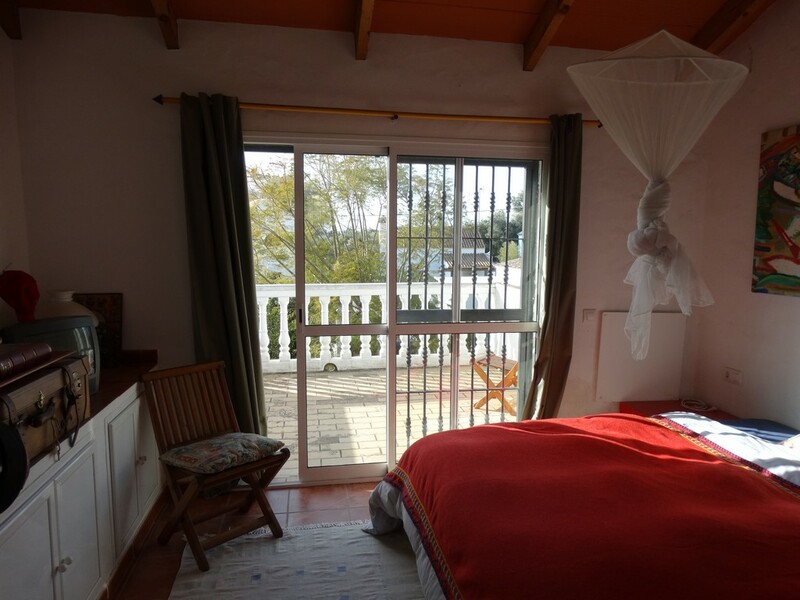 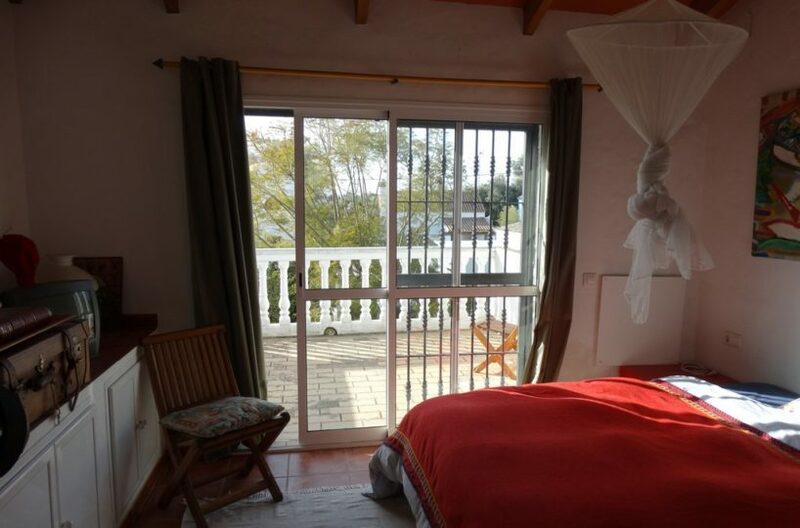 A lovely House located in a small cul de sac about 20 minutes walk to the beaches of caños de meca ( Zahora ). 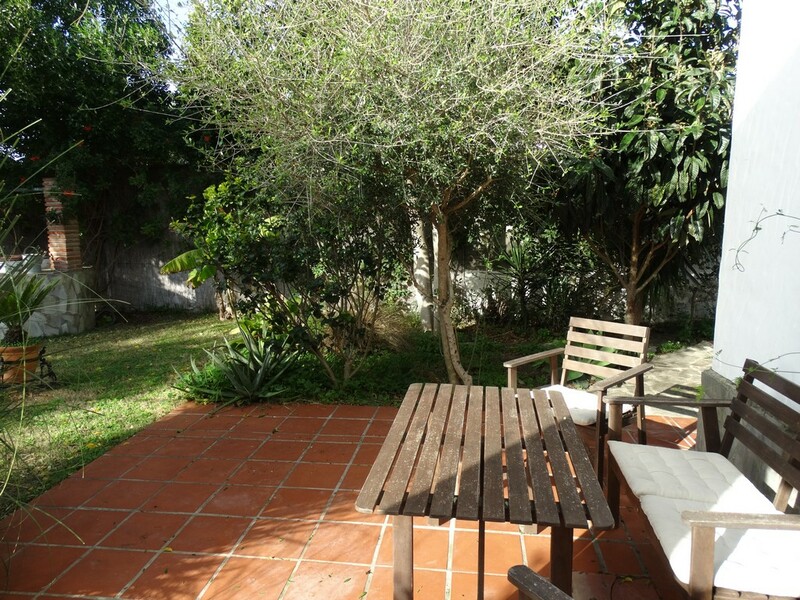 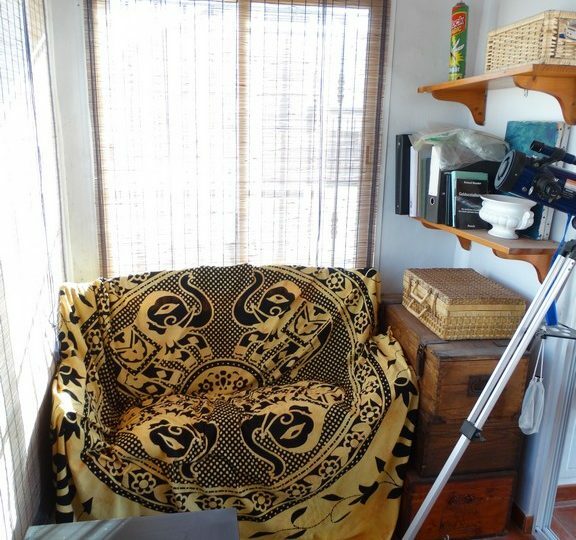 the property is a nice two bedroom property with a large garden. 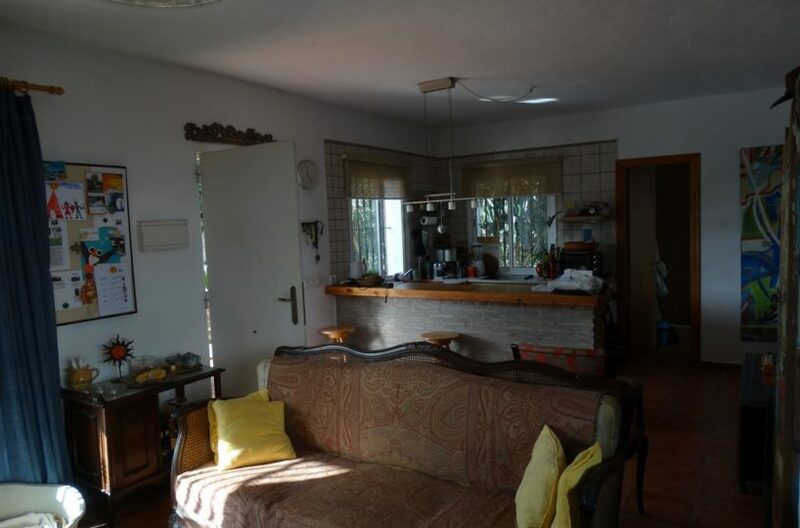 It has a nice living room with american style kitchen and fireplace and a storage room which could make an office or extra bedroom if needed. 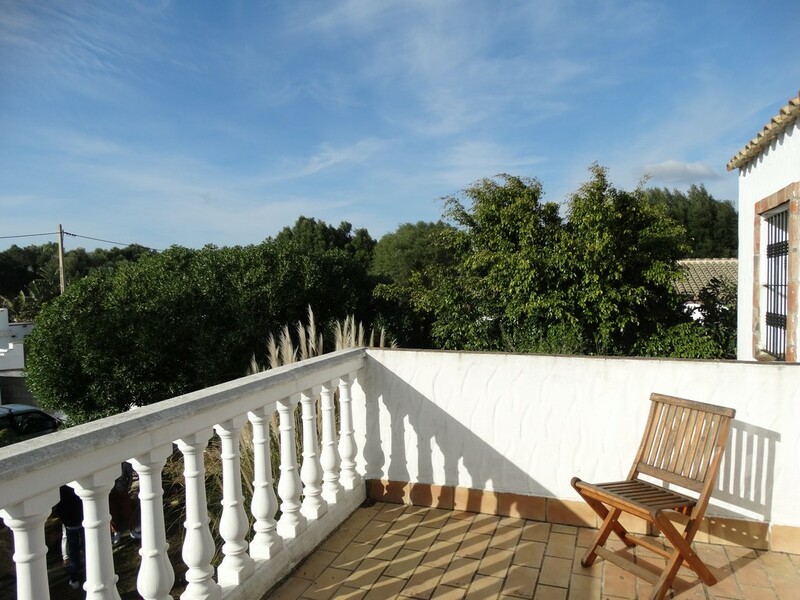 The upstairs has two bedrooms and a large roof terrace with great views of the surroundings.